Welcome to Midwife and Life, it’s lovely to have you here. What you’ll find is an interesting cocktail of pregnancy and parenting, my family life and my experiences, product and service reviews (anything and everything), blogging support and advice tailored towards fellow parent bloggers. Jump in and take a look, feel free to contact me if you have any questions. I accept guest posts, particularly birth stories. My aim is to help women feel empowered about their pregnancy and birth (however it happens) and feel confident with their new baby. I am in the top 200 (currently #169) of the TOTS100 index and currently number 124 in the Parent Blogger Club index. I have been nominated for the popular Liebster blogger award and the blogger recognition award. 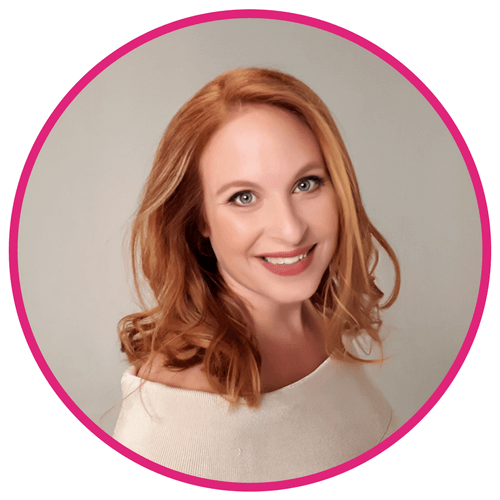 I’m on the panel of Sheknows (formerly Blogher) experts. 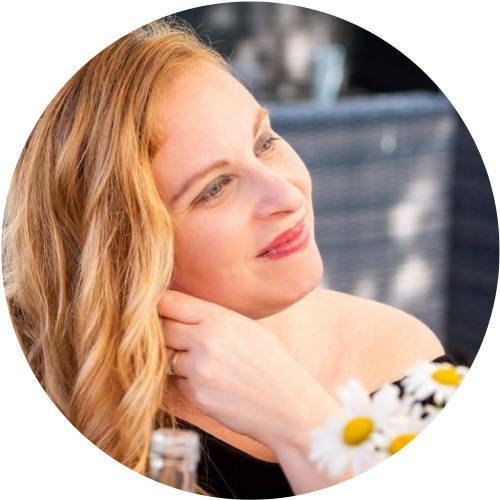 I contribute to the Huffington Post and am on the Britmums professional panel. 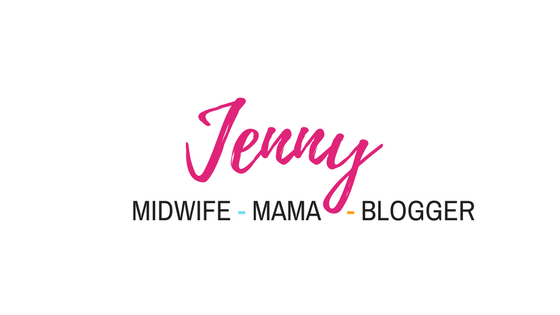 I’m number 4 in the top 40 midwife blogs, and the top 100 on rankedblogs. I am in the top 10 pregnancy blogs on healthline. I accept sponsorships to keep the blog running, you can see my disclosure policy here. If you’d like to work with me, see my work with me page. I have an active Facebook community via my Facebook page and my Facebook groups Parent Blogs and Midwife and Life’s Parenting and Pregnancy group, I’d love to see you there. I have a YouTube channel which I upload to weekly. I’m also on Twitter, Instagram, Pinterest, LinkedIn and Google +. You can follow my blog on Bloglovin. I’m Jenny, I am a mother to three young children: William (born 2009) who has to be prised away from his Xbox and his beloved Minecraft and we fight for the computer as he likes to play Roblox; Phoebe (born 2011) who’s feminine, determined, feisty and independent. She loves school, ballet, books and make up! Then there’s my whirlwind Daniel (born 2014 under the Christmas tree) who’s my baby and is the cutest, cheekiest little boy. He loves trains, running and Mummy. I’ve been married to my wonderful husband, who is wonderful despite my moans for 13 years with more than our fair share of ups and downs which has made us stronger as a couple. I have worked as a midwife for 14 years both in a hospital setting and in the community and I’m passionate about giving great care to women and families. I currently work more as a blogger and adviser but still do work shifts occasionally either in the main hospital or the stand alone birth centre. At the moment I’m working as a nurse in a local nursing home as it fits in with the children and home life plus it’s so rewarding. 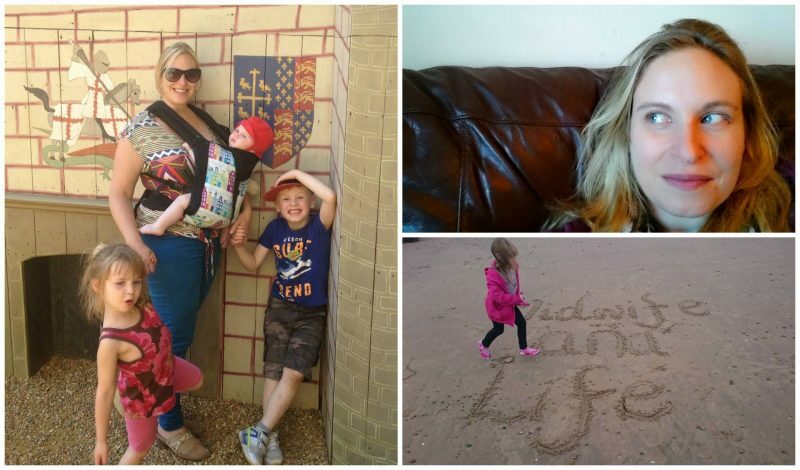 I am also a full time blogger, vlogger, occasional TV and Film Extra and parent of course!